I had a hot date last weekend only I wasn’t feeling so hot. But I really, really needed some time away with my guy. And I really, really wanted a good burger. Red Cow had been on my radar FOREVER. One peek at the menu, you’ll see why. They don’t take reservations but Tony and I managed to snag a couple of spots at the bar. 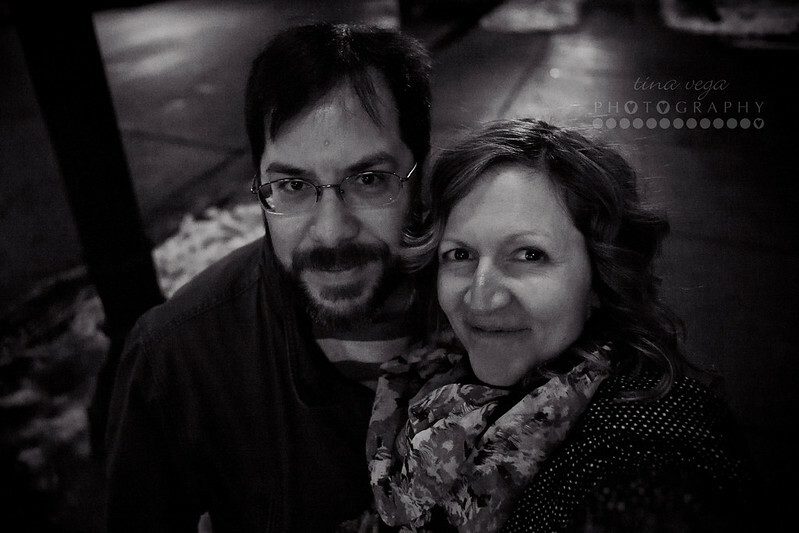 The atmosphere was perfect for our date and the food was INCREDIBLE. (I had the Manhatten 2.0 burger and Tony ordered the French Onion.) We plan to go back for the beef & Summit beer cheese poutine. And the pork belly sliders. And the grinder. And the caramel-bacon puffcorn. 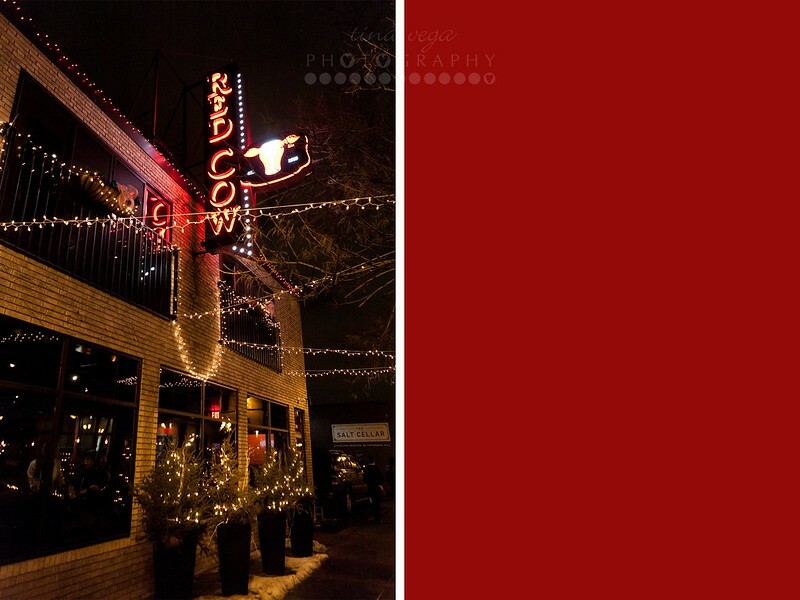 Needless to say, Red Cow is definitely on our repeat list!